Ms. Tina grew up in Youngstown, Ohio and graduated with a bachelor’s degree in speech and hearing science from The Ohio State University. 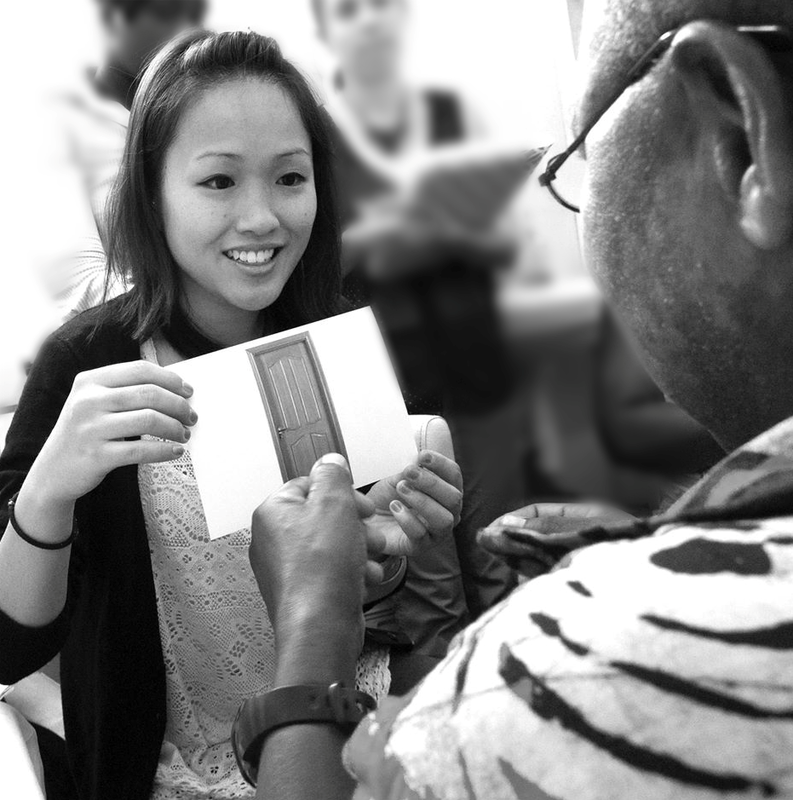 In 2012, she decided to move to New York City to pursue a master’s degree in speech-language pathology from Teachers College, Columbia University in order to work with bilingual Mandarin/Cantonese students. During her time at Teachers College, Ms. Tina worked with K-12 students in special education and general education settings. She also had the wonderful opportunity to practice speech and language therapy and work closely with teachers and doctors all across Ghana! Ms. Tina now resides in Manhattan and loves to explore New York City, cook and eat, read, and do arts/crafts. She recently illustrated five Spanish children’s books that were distributed in Colombia and Bolivia for children with cleft palate to practice their speech sounds. She is currently using her artistic talents to create materials for speech and language evaluations and therapy. As a new member of TALES, Ms. Tina is excited and eager to design and create board games with her students to help them achieve their speech, language, and academic goals.